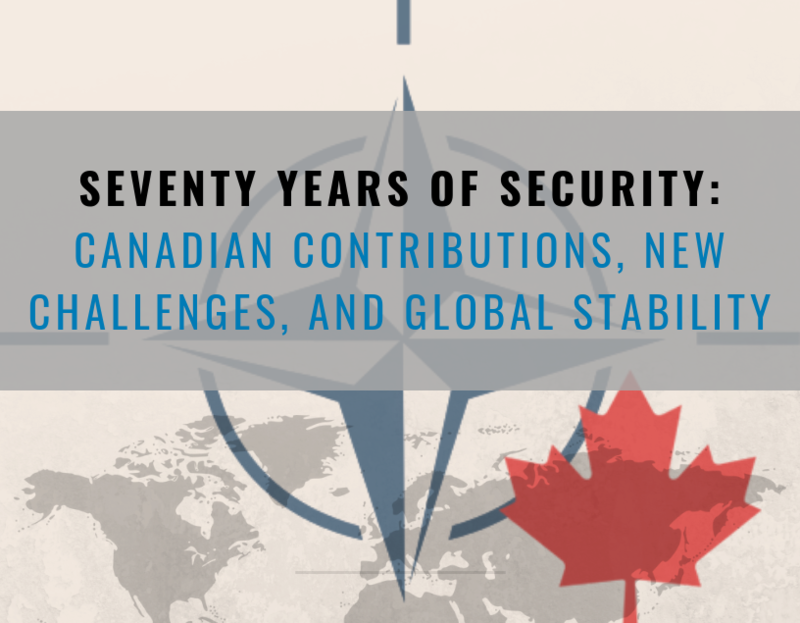 The NATO Association of Canada presents Seventy Years of Security, a special publication that was officially released on November 19th, 2018. 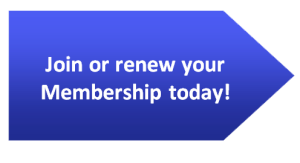 Dr. Joseph McQuade speaking about the launch of the publication at the NATO Association of Canada’s Annual General Meeting at the Royal Canadian Military Institute on November 19th, 2018. The special publication compiled the best articles published by the organization within the past year and a half covering three major topics: Canada in NATO, emerging security, and NATO’s global impact. 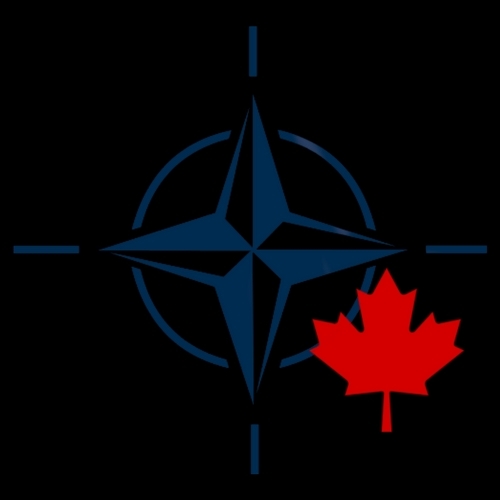 The compilation was created to showcase both the intellectual prowess of those working at the NATO Association of Canada, as well as the diverse array of threats NATO faces.